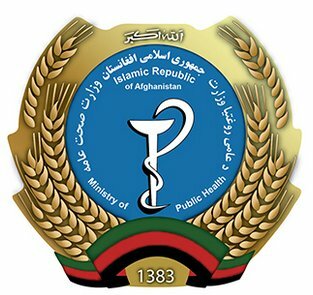 Tolo News: The Ministry of Public Health (MoPH) on Saturday warned that unless the high level of pollution in Kabul is reduced, the health of thousands of city residents will be threatened. It is said that as many as 3,000 people in Afghanistan lose their lives annually due to illnesses caused by poor air pollution. Click here to read more (external link).